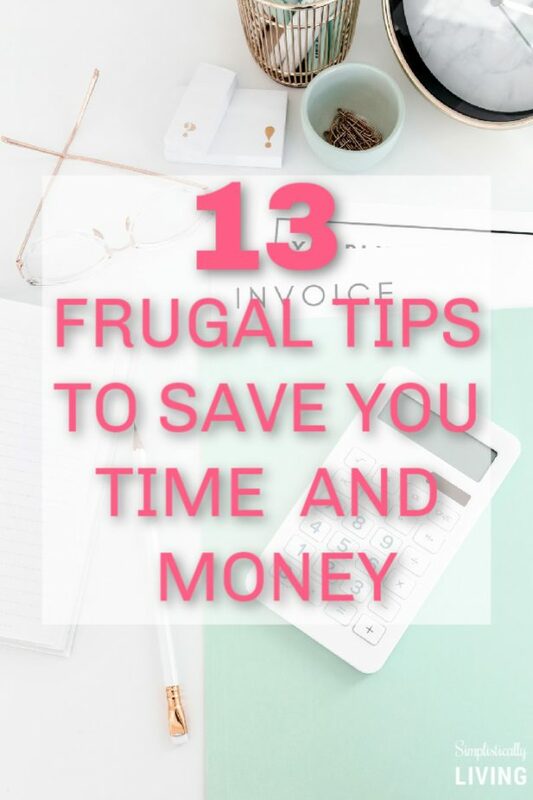 13 Frugal Tips to Save You Time and Money! | Time is Money After All! There are many ways to live a greener and more frugal life. 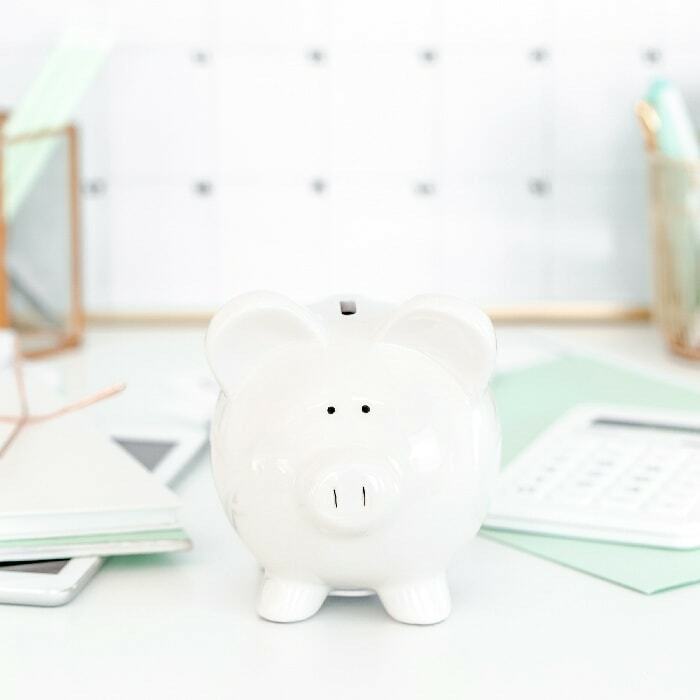 Whether you’ve tried a number of things before or looking for ideas on how to get started, we are sharing our best frugal tips to help you save time and money! Plastic Bottles: We use plastic bottles to drink water and, in most of the cases, we throw them away. We can recycle them or even use them to keep our feet warm. How? Well, here is the trick: Take some empty plastic bottles and fill them with hot water. Then Close the bottles making sure the cap is tightened. Lastly, roll the water bottle under your feet, back and forth. Keep doing it till the bottle gets down to normal temperature. Perfect for cold winter months. DIY Humidifier: Buying a humidifier and running it every day can be expensive. Instead create your own humidifier by placing metal or ceramic bowls full of water on heat registers or radiators to push humidity into the air. Cut the cable: Although this might sound a little harsh, cable is a luxury and it comes with an expense. Instead try renting movies or better yet borrow them. You will save money and be able to put that money elsewhere. Buy in bulk: This tip saves you time and money from having to visit the grocery store regularly. Cut down on the extra trips you make to the grocery store by purchasing in bulk enough for a week or a month. Make extra payments on debt: If you have an ongoing debt on which you are paying interest, make sure you make a couple of extra payments this year. If you succeed in making some extra payments, you will save a handful of dollars, which is being paid in the form of interest. Stop using the dryer: Make it a point that you will not use the dryer to dry your clothes. Instead, hang them. Since there might be times when hanging them outside is not possible (during winter months) buy an indoor drying rack or wall drying rack. Paper goods: Most of the paper items we use, have great alternatives that can help us in cutting down on our expenses. Get cloth towels, cloth napkins, cloth pads, and cloth diapers in your house. These items won’t help you make a fortune with the savings, but it can be used for satisfying other important needs. Stop using the dishwasher: Much like a dryer, running a dishwasher can be costly and waste a lot of water. Stop using it for a month and try washing dishes by hand. You will see the difference in your overall spending. Use public transportation: Public transportation is a great way to reduce costs and help the environment. Your vehicle can be used for a ‘once in a week’ source of transportation. This is important because parking passes and gas is expensive. Make your own cards and gifts: There are a number of DIY tutorials available on the internet. Use it as a resource to find ways to make gifts and greeting cards for your loved ones. 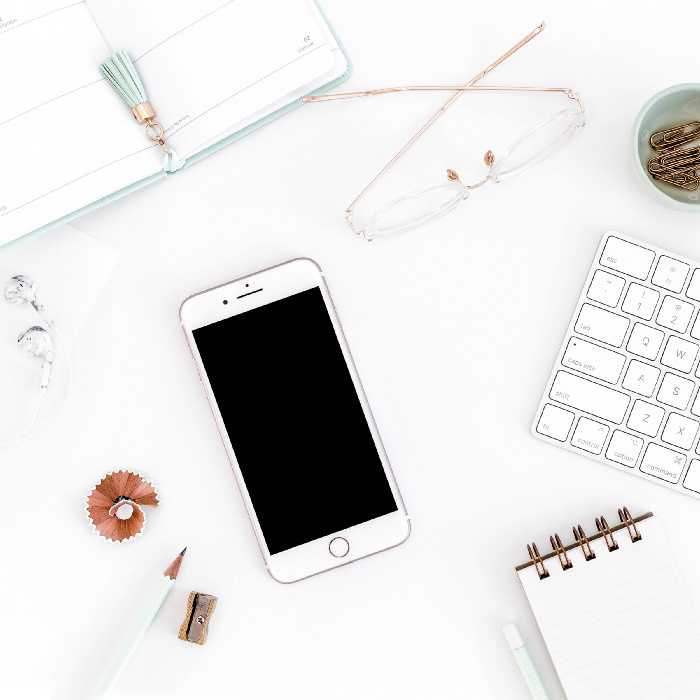 Making a gift or a card is also personal and lets the recipient know that you have taken some time out of your busy schedule to make it for them. Skip on the smartphone: Yet another cruel suggestion. Give up your smartphone and get a more basic phone for yourself. You might think that you cannot live without it, but the fact is; you have lived without it for years, and you have been happy. Some argue that these smartphones help you stay connected to your friends and relatives. However, the truth is that you can stay connected to them via a PC or a laptop too. There are a number of smartphones released every day and it increases you want to buy a new one on a regular basis. Doing this, you will shell out hundreds of dollars to get a simple upgrade over your previous phone. So, get off this issue by buying a regular phone. An added bonus: Without a smartphone, you will feel that there is a physical world out there and will call others to meet and talk to personally. So, make the switch and feel relaxed. Play board games or card games: We live in such a digital world that often times board games are forgotten when it comes to time for activity and play. Board games are inexpensive ways to have fun and spend time with friends and family. Unplug cords when not in use: Did you know that sockets transmit electricity even when they are switched off? So, it is important to unplug everything before you leave your house. It hardly takes a couple of minutes but if it helps you save electricity (and thus, money), then there is no harm in investing a couple of minutes to unplug them. There you have it! With these tips you should be able to save time and money while living a greener life.